Dhading, Gorkha and Tanahun districts are pocket zone of ethnic Magar people. 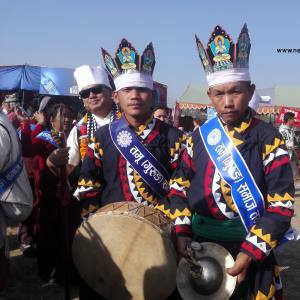 They are one step ahead in preserving the folk culture and traditions. 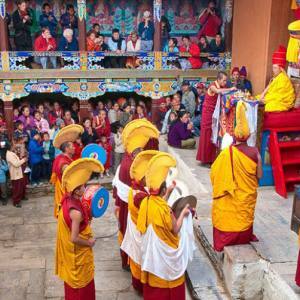 If you are conducting your research in ethnic culture and their social traditions, Nepal Kameleon Holidays leads your trip to those significant villages of the Magar populated part. 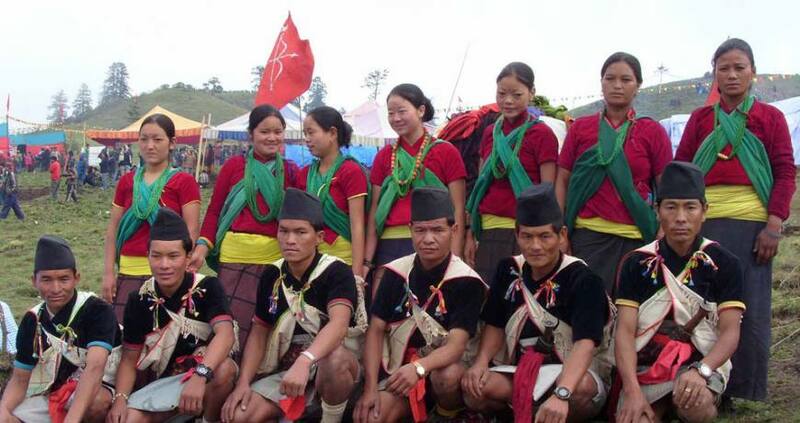 We take you to various villages of Dhading and Gorkha districts and explore the social connections of the Magar people. To assist you to study their food, dress, social relationships, interactions, co-operation and others, we play a key role in mediating you and the local communities. They perform Rodhi (a traditional folk singing and dancing), Sorathi dance, unique garments and foods are brilliant. 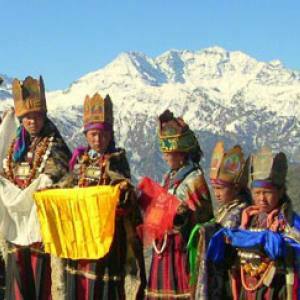 Explore the ethnic Magar culture and lifestyles along with hospitality by conducting a research project in Nepal. Please, contact us for more details. 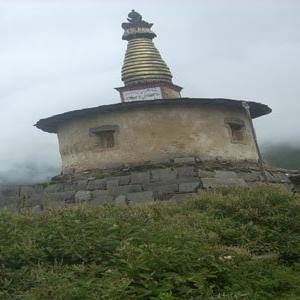 Day 03: Drive to Dhading, Hike to Magar village of Salang. Day 04: Stay at Magar village and conduct research. Day 05: Drive to Gorkha Ghairung. Day 06: Ghairung village tour and conduct research. We can customize the itinerary at your request. Day 03Drive to Dhading, Hike to Magar village of Salang. Day 04Stay at Magar village and conduct research. Day 05Drive to Gorkha Ghairung. Day 06Ghairung village tour and conduct research.